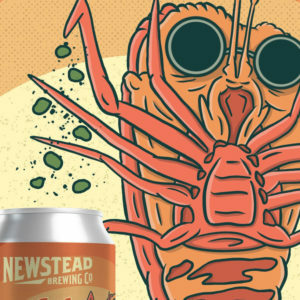 This week on new beers wrap we welcome new releases from Otherside Brewing Co., Newstead Brewing Co., Stomping Ground and Nail Brewing Australia. 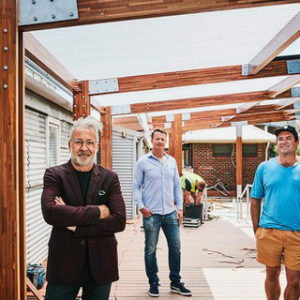 Western Australia’s Otherside Brewing Co has signalled its upward intentions, recruiting some big-name players to bolster its beer team. 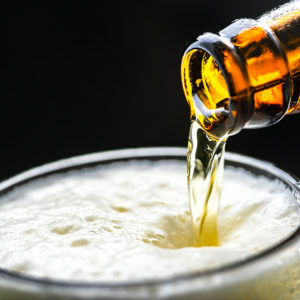 This week on New Beers Wrap, try a Slipstream White IPA, another collaboration by breweries on the Mornington Peninsula or Otherside’s Scotch Ale. 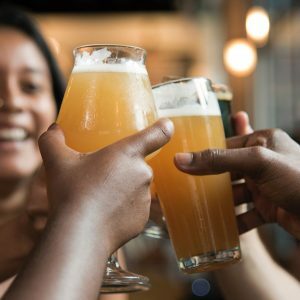 This week on New Beers Wrap will leave you with a sour taste in your mouth, with three tangy tasters from Wolf of the Willows, Otherside and CoConspirators. 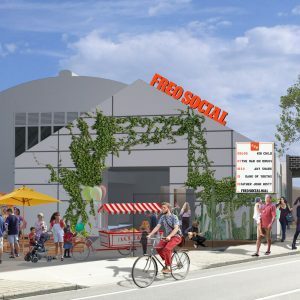 Western Australia’s Otherside Brewing Co announced this week that the brewery will open a second venue in Fremantle. 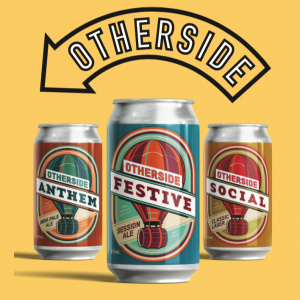 Tapped by Otherside, by Otherside Brewing Co, is an advocacy program for WA’s creative industries and independent talent. 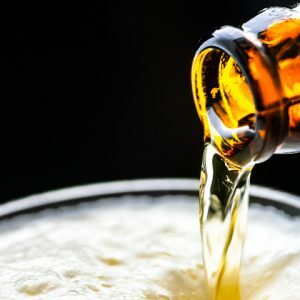 Welcome to Australian Brews News new brews of the week ending Friday August 17, 2018, featuring some of the latest in craft beer releases.